The La Tale Team is excited to announce the upcoming Relaunch Festival starting August 9th, which promises to be the largest in-game event in the game’s 10-year history! The festival will introduce the colossal Relaunch Festival Tower, which features 10 distinct floors housing a total of 11 activities, including Festival DotNuri, Marathon, Njord Survival, plus a La Tale Museum. All activities in the festival will grant their own unique exciting prizes, including rare consumables, gear items and more! The full event details and prize lists will be available on the La Tale website very soon – this is an event you don’t want to miss! 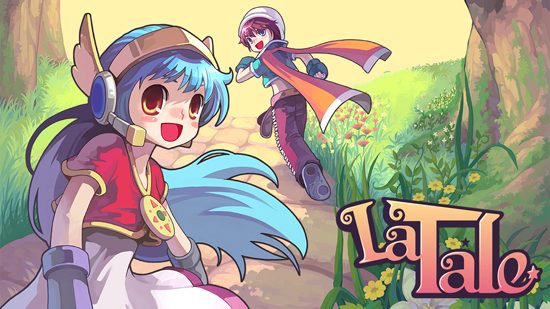 La Tale is a free-to-play online MMORPG for Windows operating systems. It is accessed through a game client and requires an Internet connection to play.